2004 AMERICAN GENERAL Tiger AG-5B, N959TE – SOLD! 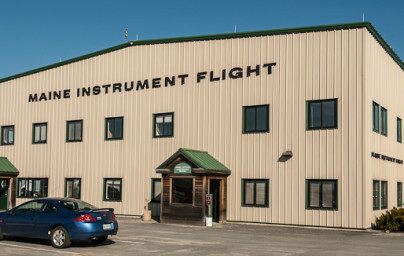 From flight training, to aircraft charter, to providing a full range of FBO services and products, Maine Instrument Flight is here to serve you. We’ve been here since 1946 providing high quality, professional aviation services. Maine Instrument Flight line staff undergo initial and recurrent training from NATA. Safety is paramount in the aviation industry and is also our top priority. 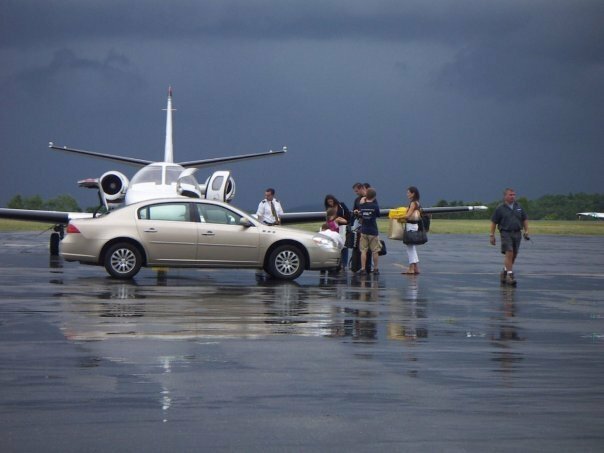 Maine Instrument Flight provides a wide variety of products and services including refueling, oil, de-icing, and catering. The staff pride themselves in providing quality customer service and exceptional value. Apparel, Pilots Supplies & More! FAA & Other Knowledge Tests. Congratulations to our most recent graduate!